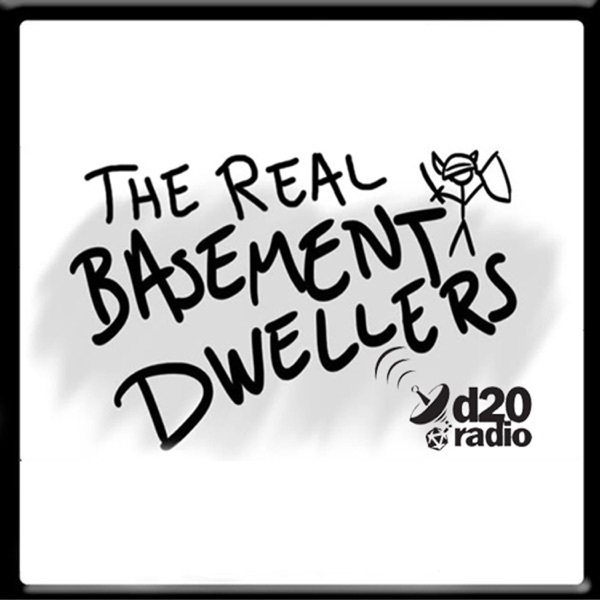 Join the Basement Crew as they celebrate another Halloween The Real Basement Dwellers style. They talk about the games they’ve been playing, the state of the Netflix Marvel Universe, some great movies to check out and much much more. Finally they delve into a spooky extravaganza as they talk about Slasher Flick the Tabletop RPG. The post The Real Basement Dwellers 17 – Must Have Been the Wind appeared first on The Real Basement Dwellers.